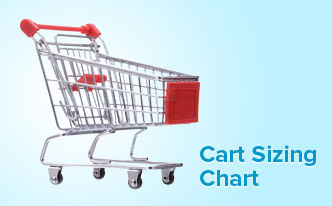 ShoppingCartMart.com is committed to provide you with quality shopping carts and equipment that are built to last. Our expert customer service representatives are here to answer all your questions to help you choose the best cart for your needs and budget. 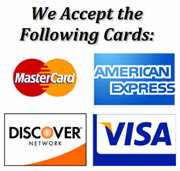 If you don't see what you want, please call. 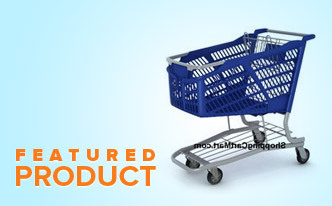 Most shopping carts are offered with the Tech-Seal® finish and Sof-Runner wheel®. The Tech-Seal finish is a patented protective coating that extends the life of your cart for many years. The Sof-Runner® wheel provides side impact resistance, greater stability, and a smooth, durable roll.